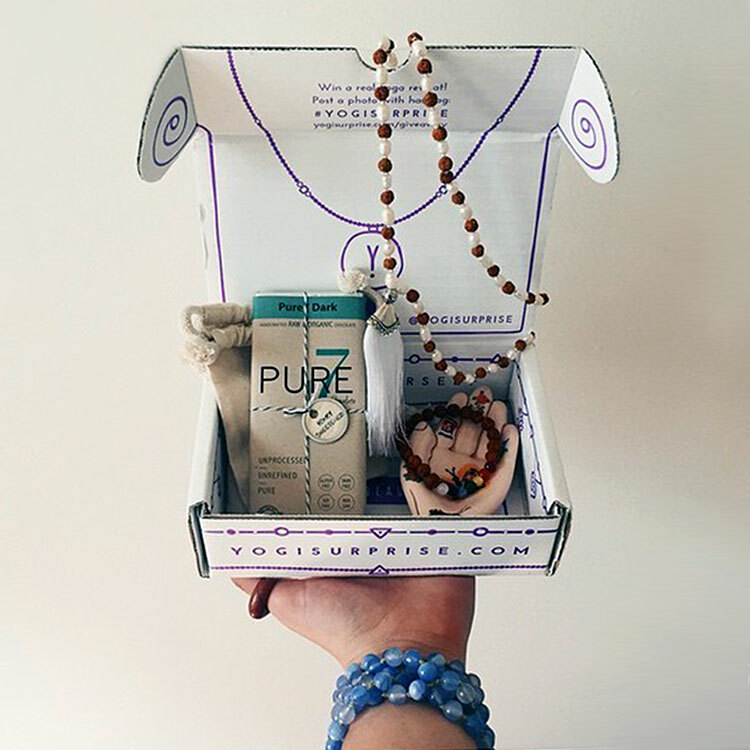 Try a yoga-inspired care package delivered right to your door. 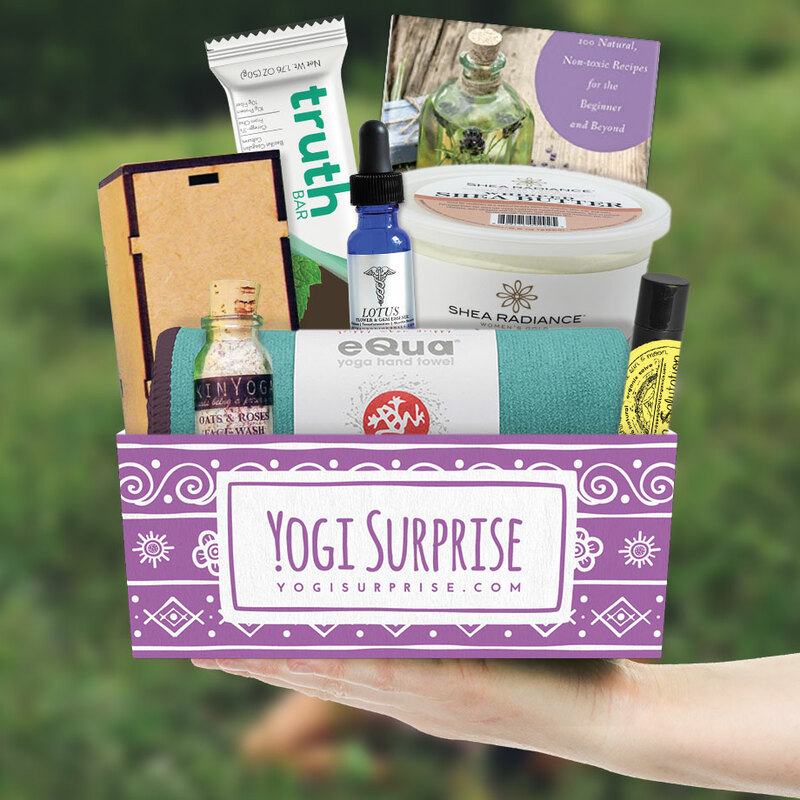 15% off for life on any Yogi Surprise membership. As always: 100% pure essential oils in an Ayurvedic blend. 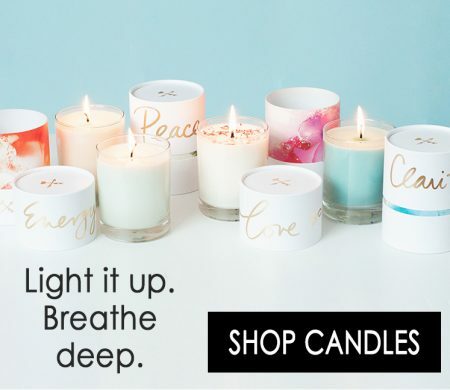 Soy wax burns foreverrrr (or at least 50+ hours). Your lungs and Mother Earth will thank you, your house guests will just go ahhhh. The packaging is ART, designed for your reuse. And remember: It only takes a second to make a wish, send a blessing, whisper a prayer. Strike the match and make it matter. 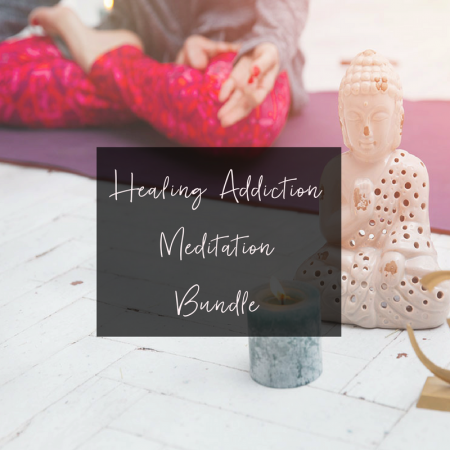 This Powerful Bundle includes 4 beautiful meditations to help with addiction, anxiety, stress & substance abuse. 2 handmade pieces + 1 organic treat Handcrafted in Bali. Fair Trade. Ginger activates. Cinnamon warms. Lemon purifies. This blend is part sultry with a hit of zest…like a hug that clears your mind. 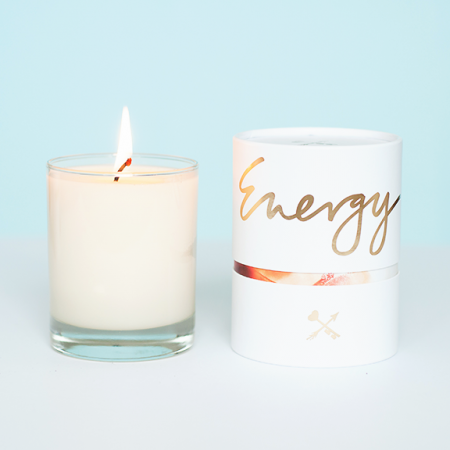 The ENERGY MOVES blend is for balancing the Kapha elements of Water + Earth. Kapha is a cozy type, it likes to go within. But to be balanced, Kapha needs some spice to invigorate and…energy moves. 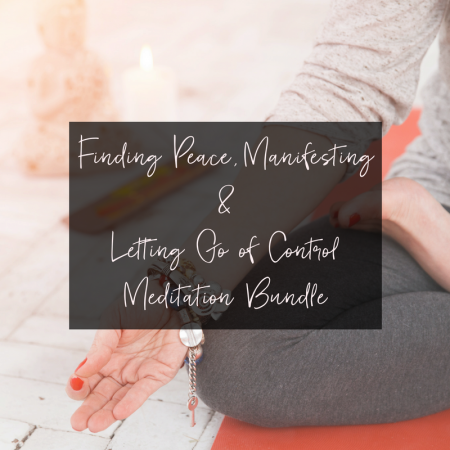 This Powerful Bundle includes 3 spiritual meditations to help you cultivate peace and let go of things that you cannot control. 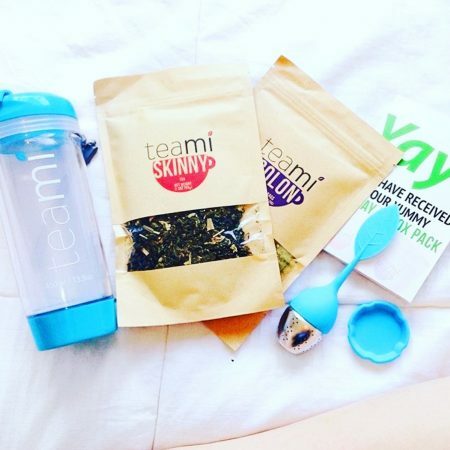 It’s not just a tea… It’s a lifestyle and I’m in love! Check out all the amazing teas they have to offer. Shapes have energetic vibrations. Sacred geometry symbols are steeped in centuries of mystical devotion. 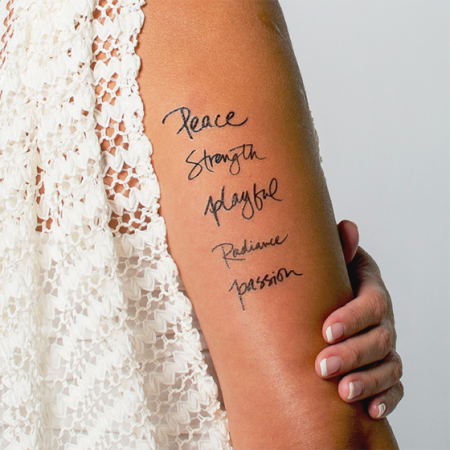 This temporary tat collection brings together some of the most iconic and powerful sacred geometry symbols. 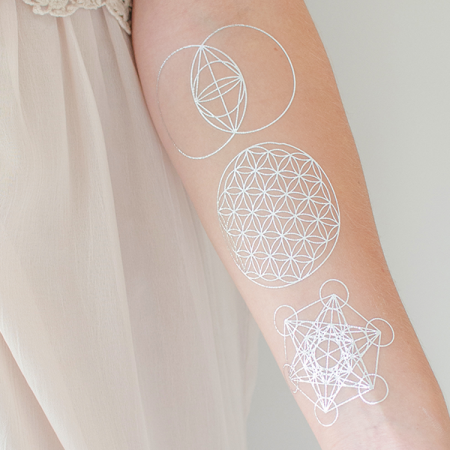 This collection includes 3 individual temporary tattoos (2 of each design): Metatron’s Cube, Flower of Life, Vesica Piscis. This Special Bundle includes 3 compassionate meditations to help you forgive, practice gratitude and love yourself. Need Some Extra Back Support? I have a solution! This has been a lifesaver in my yoga practice and workouts. This back warmer will not only keep the low back warm but supported & feeling safe.